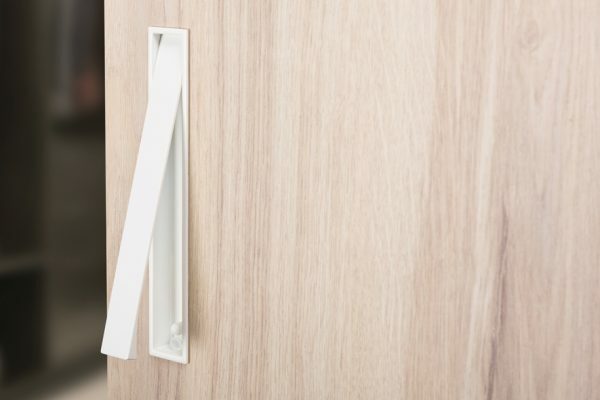 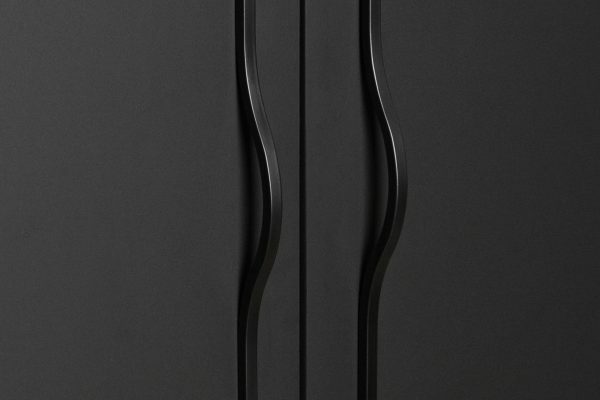 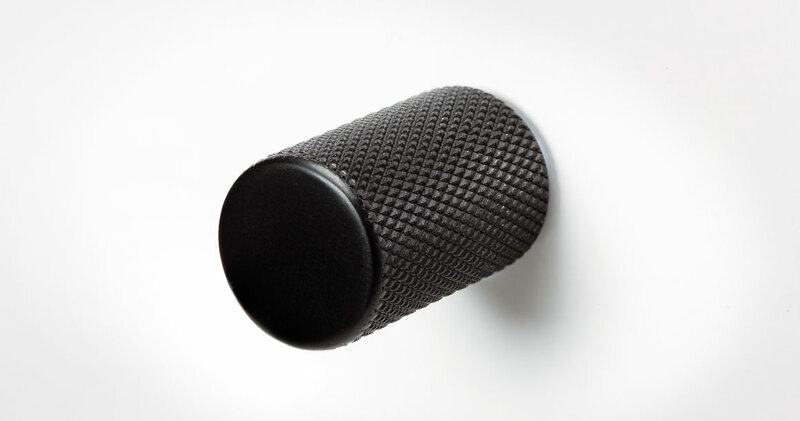 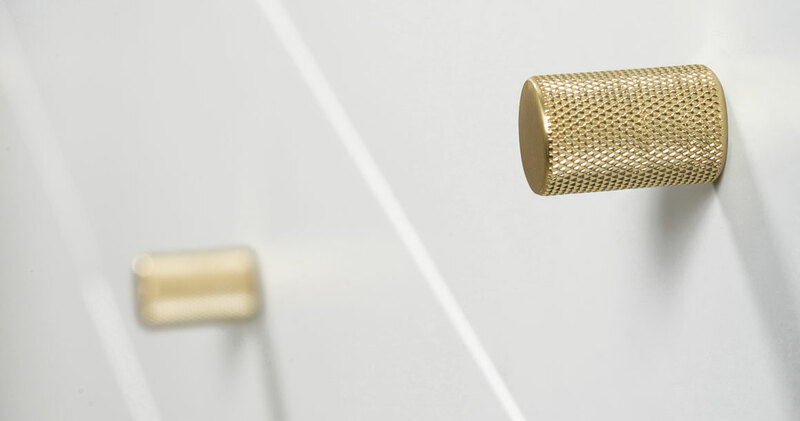 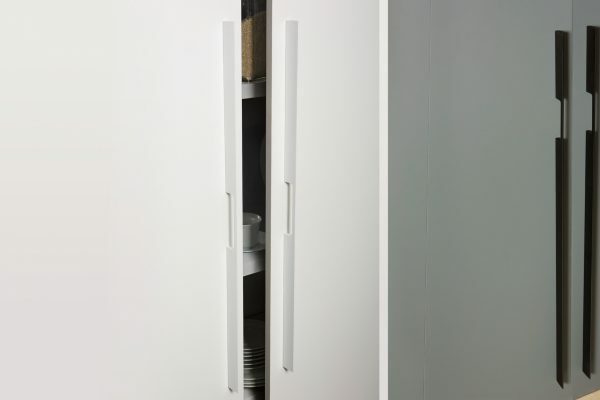 Graf is a cylindrical knob with a difference possessing a modern, industrial aesthetic. 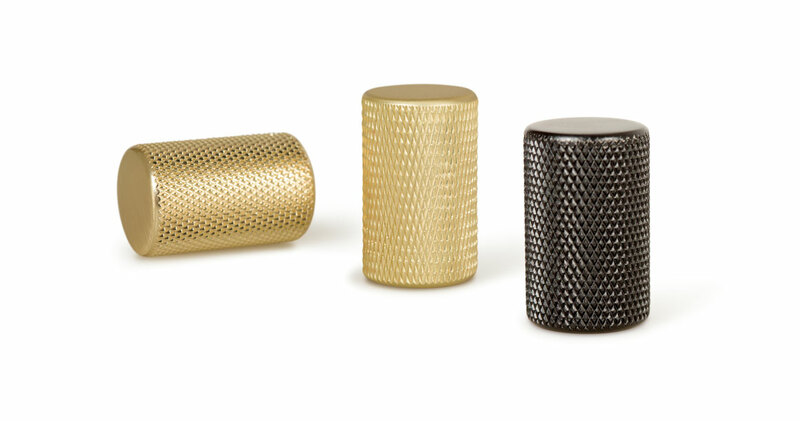 Its texture with a mesh surface ensures a perfect hold as it is pulled. 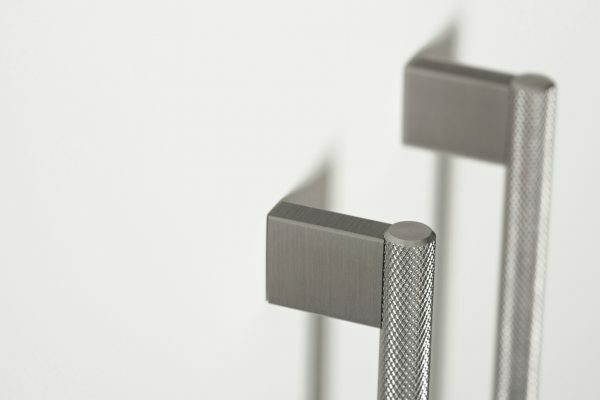 Available in glossy chrome or brushed chrome and both in 2 different measurements. 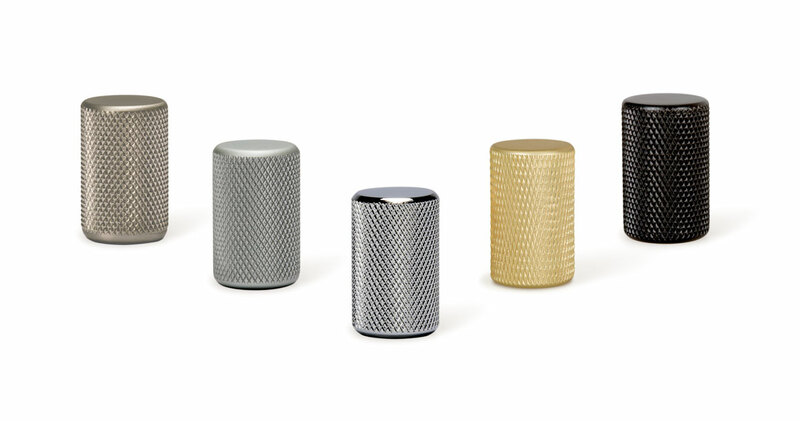 Manufactured in aluminum.